So far Stacy Desmond has created 12 blog entries. 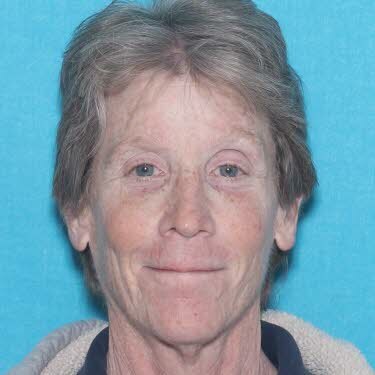 On 5/12/17 at 7:30 a.m., 31 Deschutes County Sheriff's Office Search and Rescue Unit volunteers and three Deputies returned to the Peter Skene Ogden Scenic Viewpoint State Park in Terrebonne to conduct a search of the Crooked River for the body of Joellen Trenhaile of Redmond. 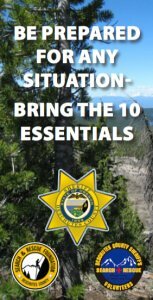 The DCSO SAR teams included members from the Mountain Rescue Unit, the Swift Water Rescue team, the Dive Team, the Kayak team and Ground SAR team members. 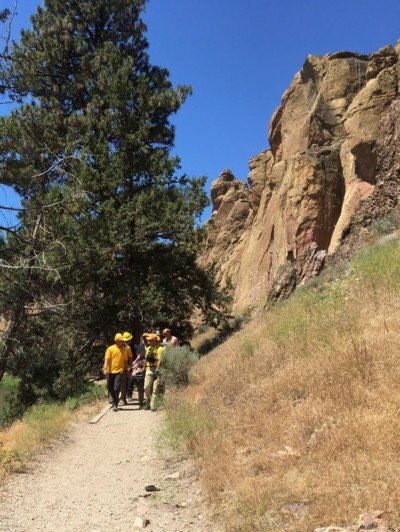 A BASE jumper who suffered a broken leg in an illegal jump off the footbridge over the Crooked River Gorge was rescued on May 8, 2017 by authorities. 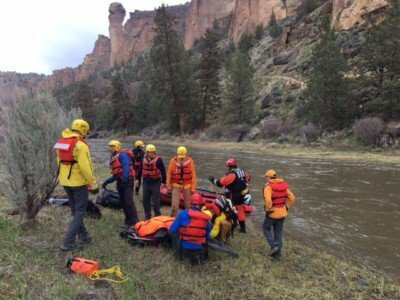 For details, go to: http://www.ktvz.com/news/injured-crooked-river-gorge-base-jumper-rescued/488542413.